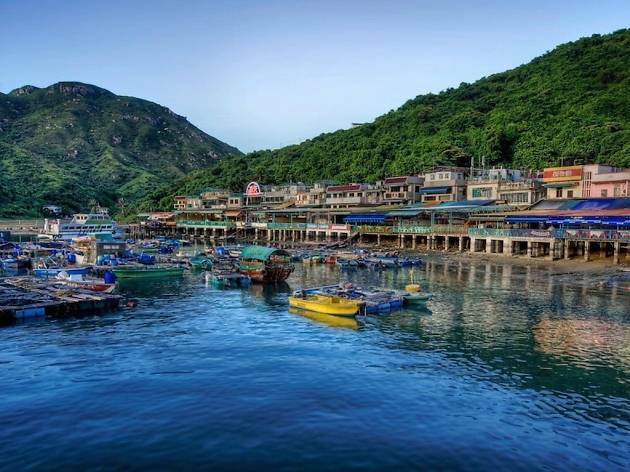 If you're looking for a laid-back day trip outside Hong Kong island, Lamma Island is the answer. 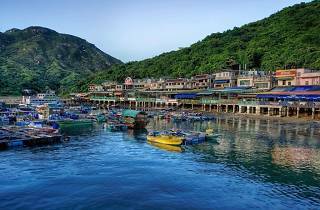 There’s no other place in Hong Kong where you’ll find the perfect blend of a traditional Chinese fishing village and a multicultural community. Known for its bohemian lifestyle and a particular favourite stomping ground for expats and tourists alike, the popular outlying island is an easy 30-45 minute ferry ride from either Aberdeen or Central. You can see the iconic three-prong power station from afar, which almost ruins the beach view but not quite. Restaurants at Lamma offers some of the freshest seafood in Hong Kong and affordable to boot. Rent a bike and cycle around to enjoy the gorgeous views of surrounding waters.